Whether you want a breakaway with your buddies or a romantic weekend for two, Bratislava is certainly the right spot for a new experience and for taking a well-deserved break. Thanks to its compact centre, Bratislava is the ideal destination for a pleasant weekend. Whether you are aiming to just relax or want to experience something livelier, Bratislava is a no-stress city offering something for everyone. Whatever your plans for the weekend, the right start is a guided city tour. 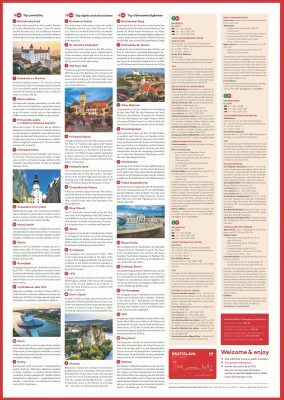 The personal or group guide tours and activities can be booked at the tourist information centre or via the local travel agents. With the historical centre on one side of the river, the opposite bank of the Danube offers a different experience, dedicated to the memorials of the past regime. 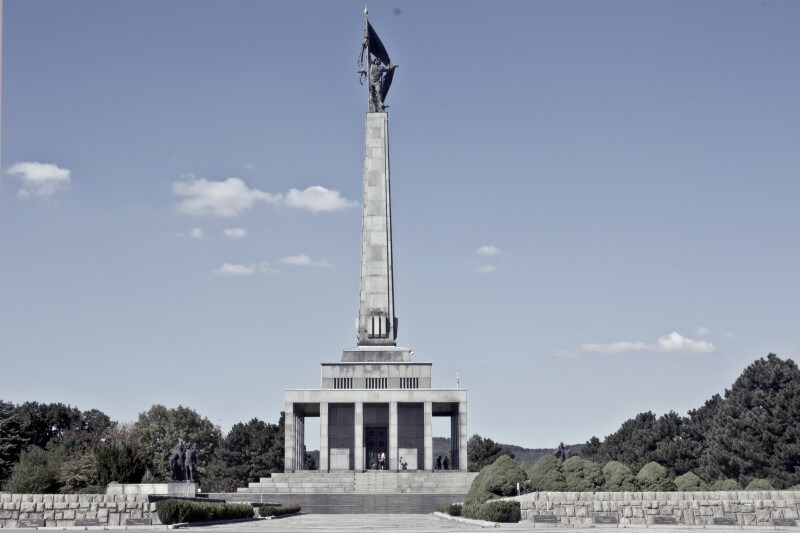 The latter are presented during a special tour through communist Bratislava, which leads to the Slavín War Memorial, the burial ground of Russian soldiers killed in the World War II, or through Petržalka, the largest socialist housing estate in Slovakia. Architecture from every period has its bright sides, and where the past regime is concerned, the bright sides are embodied in the interesting suburban planning, well worth seeing. The tour is provided by a vintage bus or an old-fashioned Skoda car, mass-produced in the former Czechoslovakia during the 20th century. 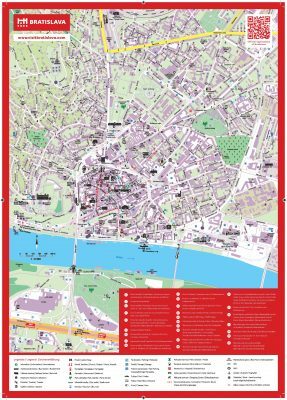 To know a thing or two from Bratislava and its history really innovative and fun way, try an escape game with Bratislava theme. Bratislava is a town of contemporary and traditional galleries. Besides the best known, which are located in the centre, such as the Nedbalka Gallery of Slovak modern art or the Bratislava City Gallery, it is worth fitting in a half-day trip to Danubiana, the gallery of modern art. 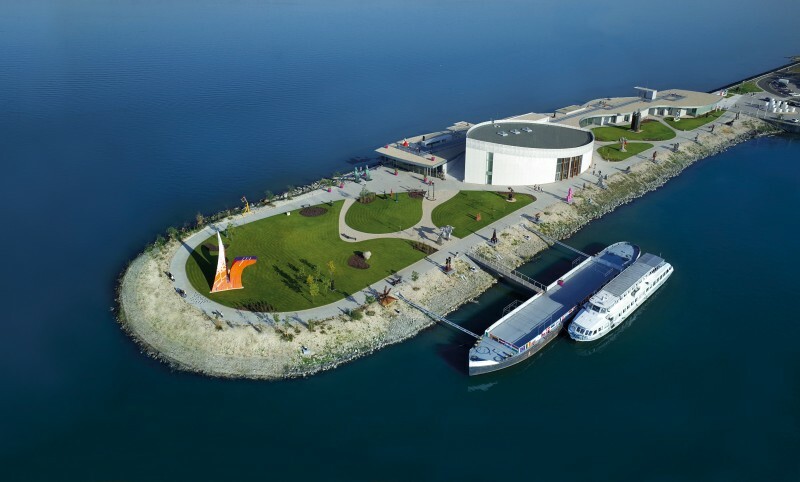 Its extraordinary construction is reminiscent of a ship, stranded in the middle of the Danube. It is set in the natural environment of flocks of water birds, while the lawn around the gallery is scattered with modern statues and sculptures, giving the place its magical atmosphere. The gallery regularly hosts exhibitions of Slovak and international visual arts. The gallery is accessible by bus or taxi. 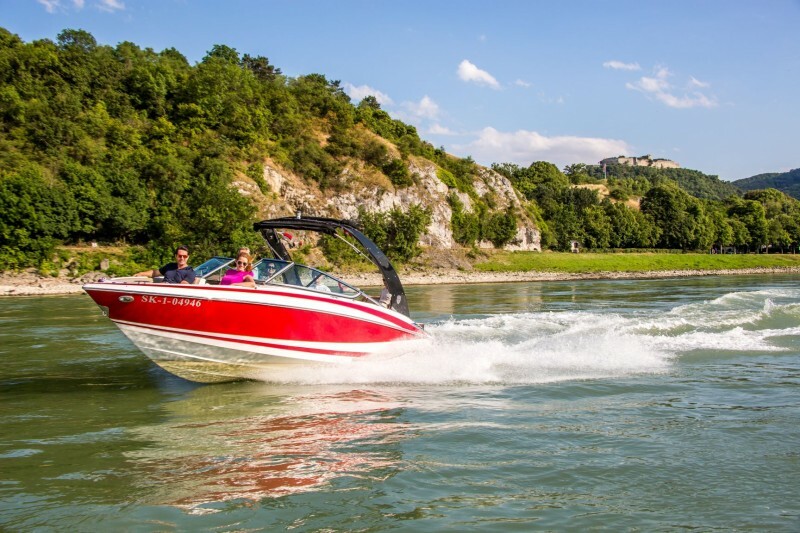 Alternatively, why not book a private sport boat or rent a bike? During the ride along the Danube whilst holding a glass of sparkling wine, find out why Bratislava is called a city with the most Mediterranean feel in the Central Europe. As Bratislava is also known as a town of classical music, finish your evening in the ambience of opera arias or chamber orchestra. How many European cities may pride themselves with two opera stages, right in their centre? If you prefer technology over arts and culture, head to the Volkswagen Slovakia factory for a once-in-the-lifetime tour. Admire the place where the most luxurious SUVs are produced, including the electric Volkswagen e-up!. For added fun, enjoy a crazy off-road drive in the latest VW Touareg. Bratislava is big on food. 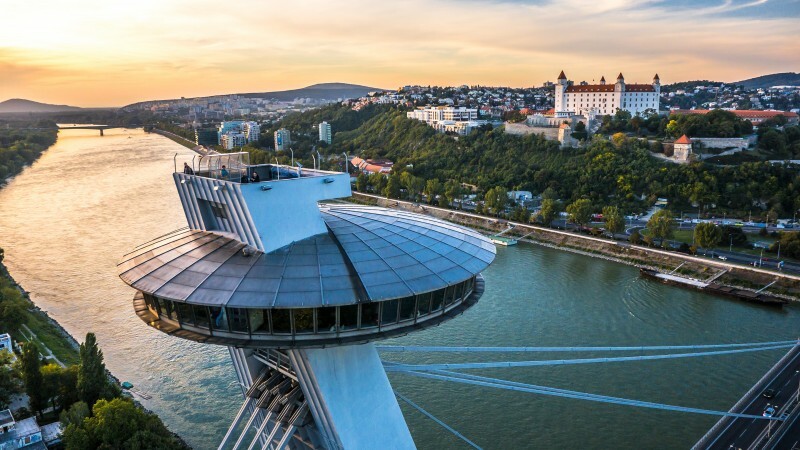 On your first evening, try out one of the modern restaurants which can be found in Bratislava’s luxurious hotels or in the UFO restaurant “hovering” above SNP Bridge. These restaurants offer first-class service and follow the latest trends in modern international culinary art. Whether it is steak, fish, seafood or oriental and fusion cuisine, you are certain to find the right delicacy at the highest quality. On the second night, opt for one of the traditional restaurants such as the Slovak Pub, Modra Hviezda or the Matyšák Hotel, offering local traditional specialities. For more adventurous types we recommend the ZYLINDER Restaurant, serving old Pressburg cuisine, based on the cuisine served during the Austro-Hungarian Empire times. From the local, but more original delicacies, the autumn menu features roast duck and goose with potato pancakes. Freshwater fish dishes are popular too.